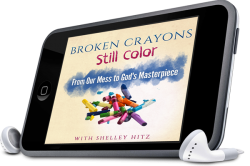 Welcome back to the Broken Crayons Still Color podcast! I’m your host, Shelley Hitz and today’s guest is Anita Wilson. Anita Wilson writes under the pen name Alias in Town which is an anagram of her name, Anita Wilson but purposely chosen because in every town there are alias people suffering from chronic illness, depression, suicidal thoughts or addiction. Anita is one of those people. A Christian in recovery for addiction and a suicide attempt living with chronic illness but she has the audacity to say, “I am well.” She will share her story on today’s podcast. Lisa Dykes has a powerful story of being freed from the shame of her past which included years of molestation as a young girl, severe drug addiction, and emotional heartache. She now lives an amazing life through Jesus Christ and is being used as a vessel for God. She will share her story on today’s podcast. Welcome back to the Broken Crayons Still Color podcast! 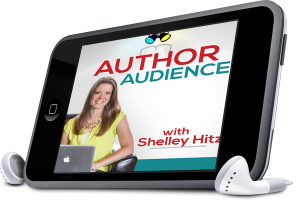 I’m your host, Shelley Hitz and today’s guest is Mo Isom. All-American soccer star Mo Isom shares her powerful testimony of meeting God in tragedy. Outwardly, her life seemed like a success, but she was battling an eating disorder, the suicide of her father, and a horrific car accident. It wasn’t until God wrecked her life that she fully realized the power of the Gospel. She will share her story on today’s podcast. Welcome back to the Broken Crayons Still Color podcast! I’m your host, Shelley Hitz and today’s guest is Mimika Cooney. Mimika has a heart for encouraging women to uncover their identity in Christ, pursue their purpose, and revolutionize their faith. 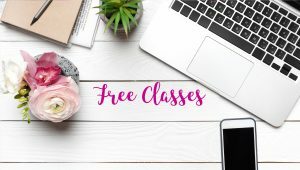 She is an author, speaker, photographer, and business and branding specialist; who has a passion for sharing stories, building brands and encouraging others to achieve their purpose through her books, courses, events and consulting. She will share her story of one mother’s journey from fear to faith in today’s podcast.